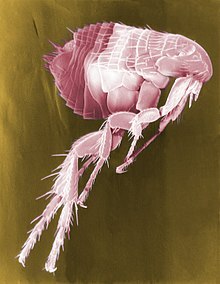 Health officials in Los Angeles recently reported a typhus outbreak and say it has reached epidemic levels in Pasadena. There have been twenty cases reported in Pasadena, mostly in the past two months. The city of Long Beach has reported twelve cases in 2018, and nine have been reported in the rest of Los Angeles County since July. Typhus can cause fever, chills, body aches, nausea and vomiting, cough, and rashes. In rare cases, it can also cause meningitis or death. Officials in Pasadena are blaming the outbreak on a warm summer, and human interaction with animals in neighborhoods that have an interface with wildlife in canyons and the Angeles National Forest. 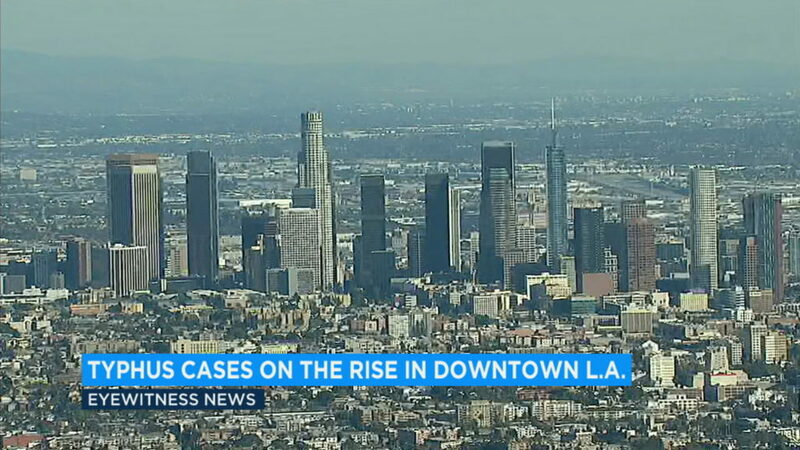 Meanwhile, officials from the L.A. health department are investigating the source of the outbreak in downtown L.A. by searching for high concentrations of infected fleas and/or infected rats, feral cats and opossums. When outside, wear pants tucked into socks or boots. Spray insect repellent on socks and pant cuffs. Never feed or touch wild animals, especially opossums, rats, stray or feral cats. Get rid of places where rats and stray animals sleep, hide, or find food.